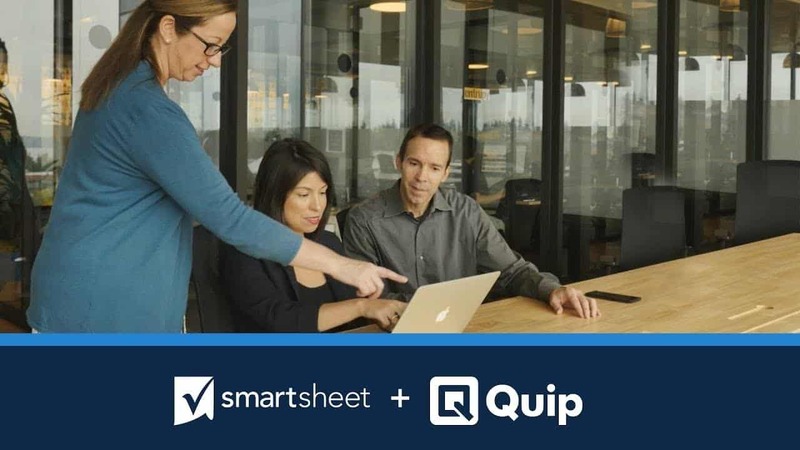 Introducing the Smartsheet Live App for Quip! Smartsheet and Quip are the perfect combination to take you from idea to impact, faster. Enable all of your teams to easily organize, update, and share Salesforce information. Data automatically syncs to ensure all stakeholders are viewing the most up-to-date information. The Smartsheet for Salesforce Connector is a premium service available with subscription to customers with Team, Business, and Enterprise plans. "[With Smartsheet for Salesforce] people have more room for innovation and the ability to tackle projects that will help the department and overall company." 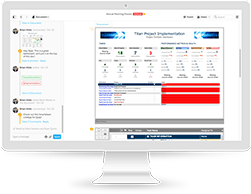 Increase the productivity of your sales team and improve visibility – without changing the way they work. Synchronize your Salesforce data to Smartsheet to make bulk changes, set criteria for real-time alerts, and more. Collaboration and sharing across Salesforce and non-Salesforce users is no longer a manual process of exporting data to spreadsheets. All data is updated in real-time and shared across teams. Eliminate redundant steps and enable your teams to better manage pipeline, track commission payouts, plan territories, and more with auto-synchronization between Salesforce and Smartsheet. 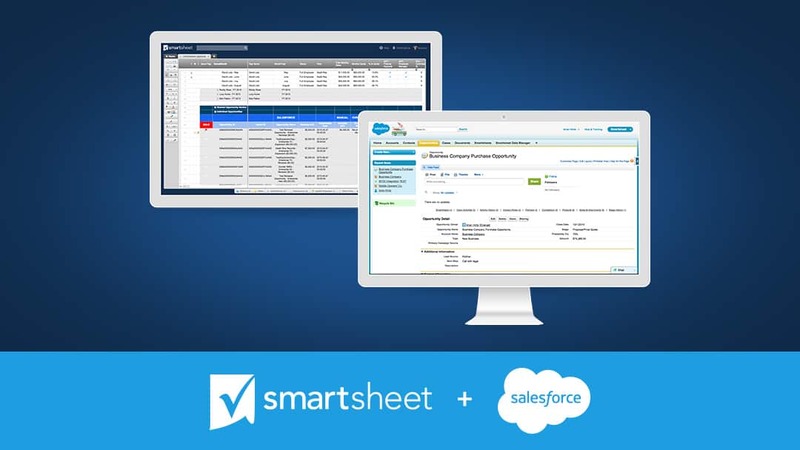 The Smartsheet for Salesforce Connector lives outside of both the Smartsheet and Salesforce products. Please contact our team for more information. Learn how this integration will help you collaborate on sales data in real time. Check out the Salesforce App Exchange to learn more and to get the integration. 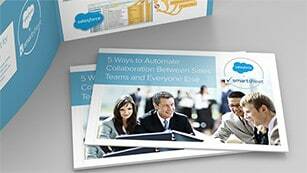 Download our free e-book to learn how Smartsheet and Salesforce can help automate collaboration across teams. 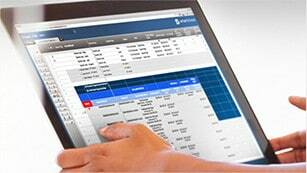 Watch this video to learn more about the Smartsheet Live App for Quip.